Talented young rider looking for the opportunity of a lifetime? BEDMAX 2019 Young Rider Scholarship opens to all disciplines. 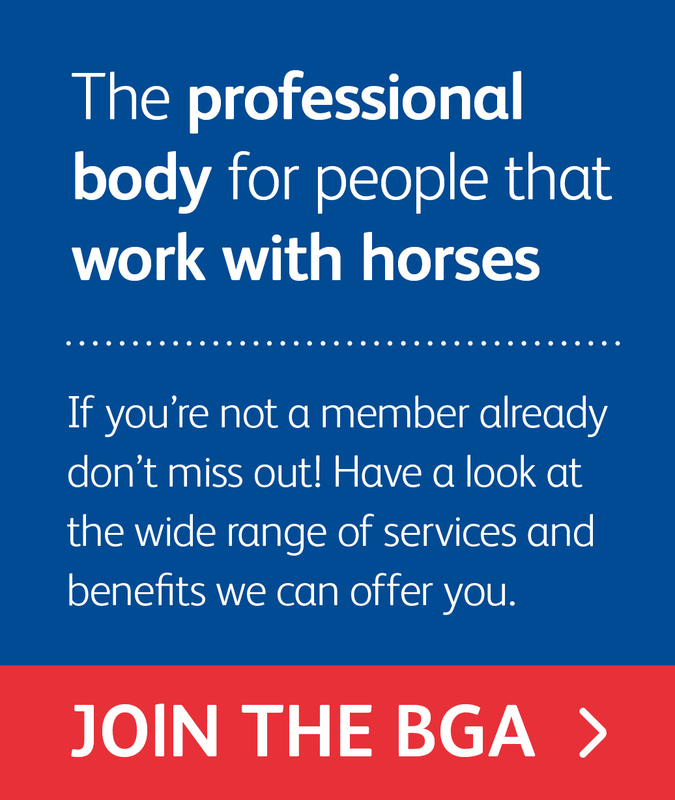 In revealing details of their 2019 Young Rider Scholarship Programme, BGA and EEA sponsors BEDMAX, the UK’s leading equine bedding manufacturer, have announced that they have opened it to all disciplines. 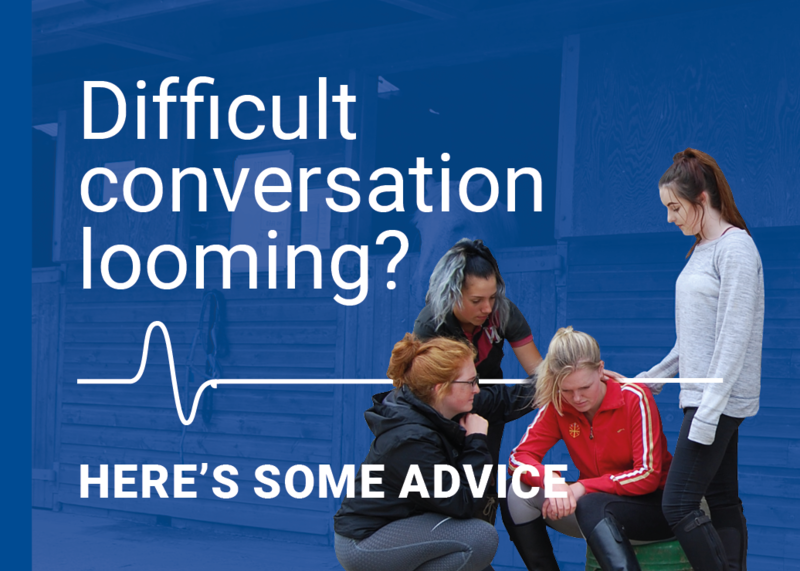 Available from the UK’s largest producer of tailor-made shavings for horses, BEDMAX’s Young Rider Scholarship for 2019 is open to riders aged between 16 and 23 living and training in England, Scotland or Wales and partaking in any equestrian sport. Throughout a yearlong programme, which commences in February, the scholarship gives one talented young rider a unique opportunity to represent BEDMAX in public, contribute to their communication and educational programme on social media as well as attending promotional events at the highest level. In return, BEDMAX will support the chosen Young Rider by providing a year’s supply of BEDMAX Shavings for one horse (150 bags), BEDMAX branded clothing and horse rug, and offer expert support in education, training and PR. “The Scholarship programme was initially launched with the aim of providing support and education to the next generation of up and coming equine stars and so far, we have worked with three tremendous Young Riders, each who continue to progress in their individual field. These young riders have all been passionate about their goals and for BEDMAX, they have all been great Ambassadors. 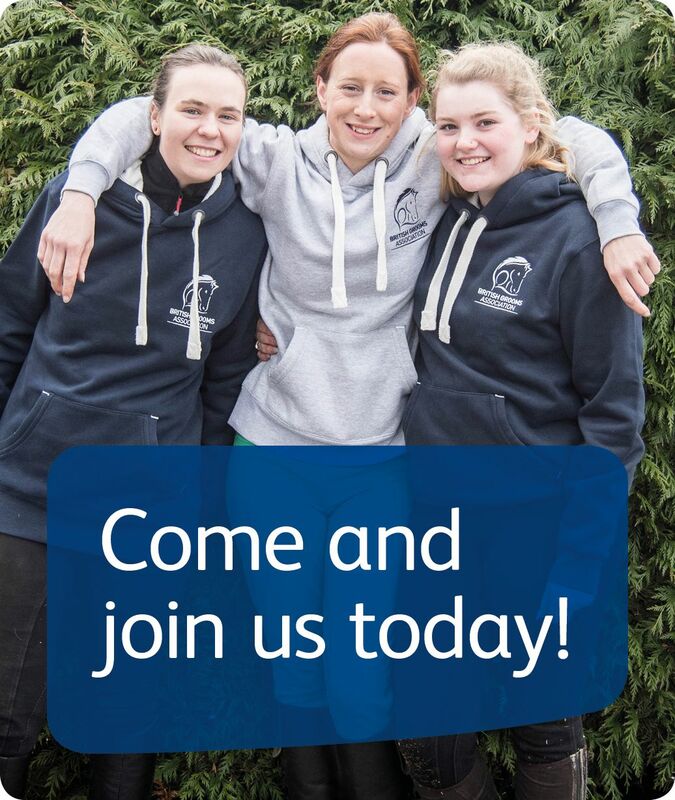 In opening the scholarship to all equine sports, we look forward to seeing applications from across many disciplines. As an ambassador for BEDMAX, the winner helps to raise awareness amongst younger riders of the crucial part that good bedding can play in keeping horses healthy in the stable and fit to perform. BEDMAX’s 2018 Young Rider Scholar is 22-year-old dressage rider, Izzy Chaplin, from Otford in Kent. Izzy, along with her horse Vinnie, have represented BEDMAX at a number of events across the UK at advanced levels. Also involved with the Southern British Dressage (BD) Youth, Izzy is their U25 Ambassador. “As the 2018 BEDMAX Young Rider, I have gained such a valuable insight into how much goes into making the perfect bedding and the technical side of it - it really has made me appreciate how crucial your choice of bedding is for the horse’s health and comfort, whether you are a happy hacker or an international rider. Applications for the 2019 BEDMAX Young Rider Scholarship are now open and must be made online by Friday 30th November 2018. For more details or to apply, please visit the BEDMAX website. BEDMAX Shavings were the first dust-free, tailor-made bedding for horses to be produced in the UK. In 2008, the company was awarded a Royal Warrant from the Queen which they have held since. Today, with three production plants and UK wide sales team, they are an industry leader.